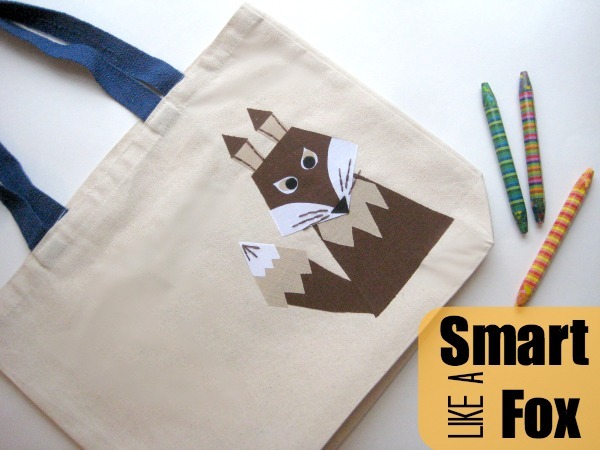 Encourage your child to read with this easy to make Smart like a Fox book bag. The fox applique can be sewn on by machine or ironed on for an easy no sew option in just minutes. Download the free fox pattern and trace it onto the paper, non-shiny side of fusible. Follow manufactures instructions and fuse template to wrong side of fabric. Carefully cut out each piece. 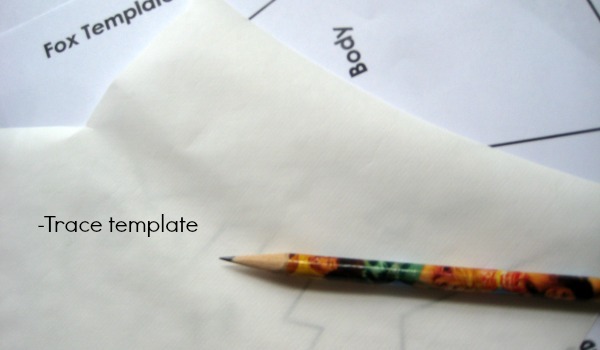 Position and layer each piece of template to create fox. 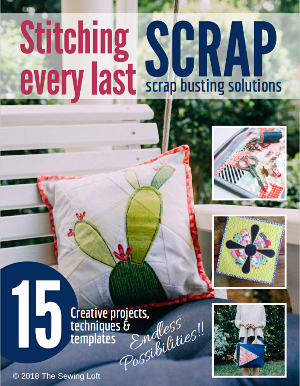 Following the fusible directions, remove paper backing and fuse in place with a dry iron. 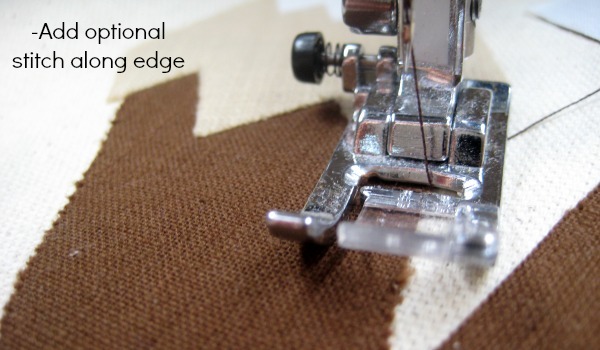 If desired, edge stitch around each piece with a decorative machine stitch. Hand embroider whiskers and additional details as desired. Remember, fabric appliques are easy to make and do not require machine sewing. Isn’t the fox super cute! Don’t just stop at the book bag. This fox pattern can be added to tee shirts, pillows and even quilts. The possibilities are endless. 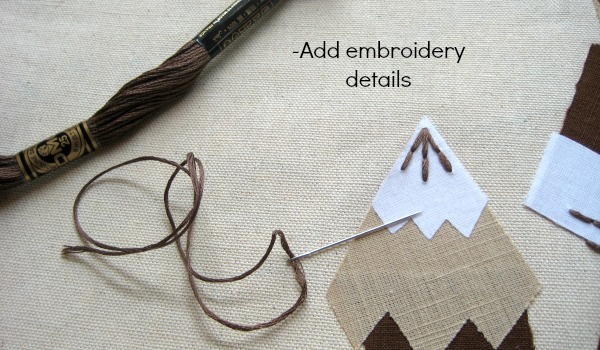 What will you make with your Smart like a Fox Applique? This is SO cute! Awesome design! I just love it! Not for my children. But for me….. Thanks for the how to as this can be done on towels, shirts etc.